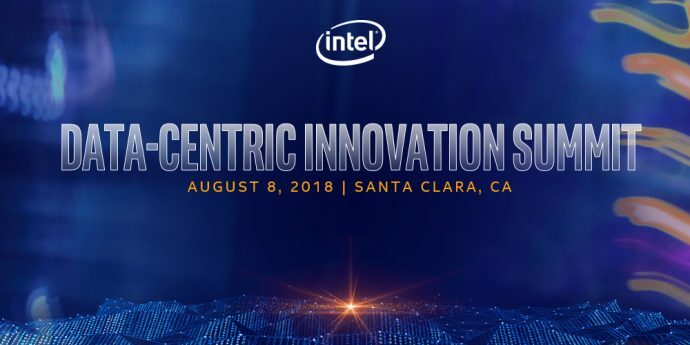 Join Intel’s executive vice president and general manager of the Data Center Group, Navin Shenoy, as he presents the company’s vision for a new era of data-centric computing at Intel’s Data-Centric Innovation Summit. Intel’s silicon portfolio, investment in software optimization and work with partners provide an opportunity to fuel new global business opportunities and societal advancements. During the opening keynote, Shenoy will share his view of Intel’s expanded data-centric opportunity and his plans to shape and win key growth trends: artificial intelligence, the cloud and network transformation. Where: Livestream can be accessed at Intel’s investor relations website.